San Francisco Personal Injury Attorney Sally Morin discusses the three phases of a personal injury case. The first phase is the treatment and investigation phase, and that’s what I’ll discuss in detail in this video, but I want to give you all three phases that we will be discussing in the latter two videos. The second phase is the demand and negotiation phase and then the third phase is the settlement and litigation phase. In this video I will explain in more detail the first phase – the treatment and investigation phase. What happens here is that the client will get all necessary medical treatment and hopefully get back to the physical status they were before the accident. This is what dictates how long it takes for a personal injury case to be resolved, because you cannot settle a personal injury case until you have completed all of your medical care related to the accident. This is very important, because you only get one shot at settling your pedestrian, bicycle, motorcycle or auto accident case. Once you sign a settlement release with the other side, you receive a settlement check from the third party’s insurance company and you can no longer make any further claims for medical care related to the accident. So, phase one is when the client gets their necessary medical treatment and the investigation part of this phase is on me – the personal injury lawyer. Phase one is the phase during which I conduct the investigation of the case. I gather all the pertinent information for the case. I gather witnesses, police reports, any photographs or pictures or actual bicycles, motorcycles, things involved in the accident. My team also gathers the information that we need to prove your injuries and losses. This includes, medical records, loss of earnings information, information related to your pain and suffering (like how did the accident affect the way you were living and acting before the accident?) a whole bunch of things related to the accident and the case. Then we gather that all up into what we are going to use to create the packet to accompany our demand letter. I will discuss that in more detail in the next video. Sally Morin personal injury attorney has been representing plaintiffs in bicycle, motorcycle, pedestrian and auto accident cases in San Francisco and the Bay Area since the 90’s. To learn more about Sally and what her clients have to say about her, check out our testimonials. 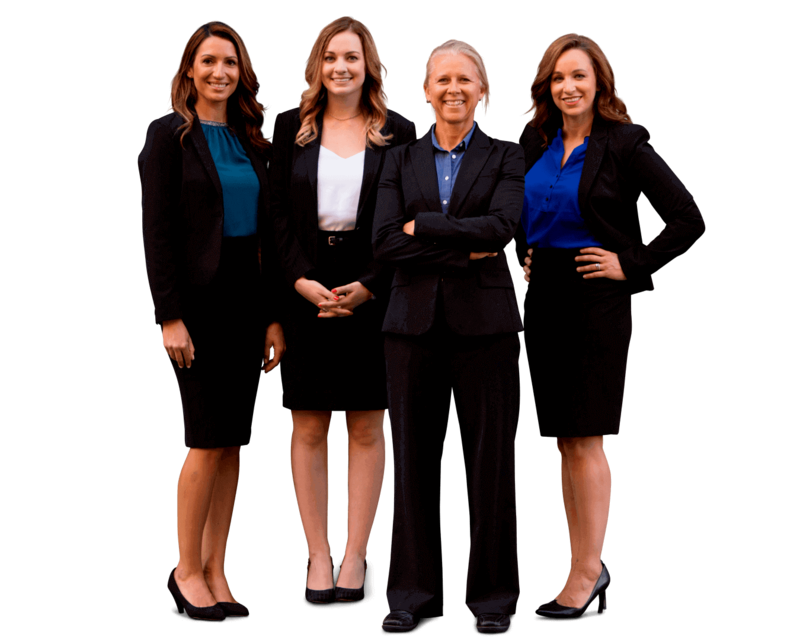 If you have any questions about a particular personal injury case, please submit your case for review by one of our 5-star rated injury lawyers.